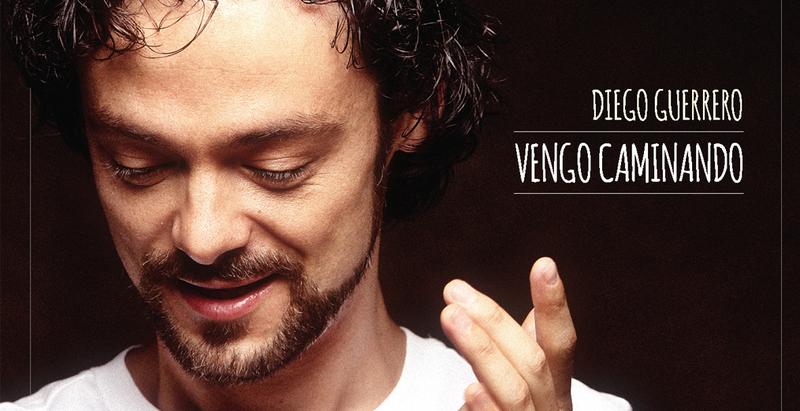 Diego Guerrero, nominado al Mejor Album Flamenco en los Latin Grammys Awards, arranca la gira de su disco “Vengo Caminando” en The Jazz Cafe de Londres. Durante las próximas semana visitará EE.UU, México y Cuba. Junto a él disfrutaremos de un escenario lleno de arte con Ramón Ruiz, Antonio Romero y Attad Haddad. Diego Guerrero is synonymous with quality and passionate dedication. His trademark is innovation rooted in tradition. His debut album, Vengo Caminando, is an eclectic work rooted in flamenco, yet tastefully opens doors into other styles of music incluiding Jazz, Latin jazz or Afro-Cuban music. Its release immediately achieved him status as one of the most important artists of the genre and received international recognition being nominated by prestigious Latin Grammy Awards in the category of “Best Flamenco Album”. After a successful year of extensive touring in Spain, Guerrero preparing an international tour and new musical proposals that will be released in 2019.